LeAnn M. Dow advises and supports the Superintendent on day-to-day matters and creates a culture of high expectations, which results in district efficiencies and improved school performance. LeAnn began her service to D11 in October of 2018. Prior to working in D11, LeAnn was the project manager for a new initiative called ConnextMSP, which connects alumni of college and career readiness programs to local employers wanting to hire high-quality, diverse, young adults. The ConnextMSP initiative is supported by executive business leaders from the Itasca Project in Minneapolis-Saint Paul. In addition to her business experience, LeAnn has an extensive background in K-12 education. LeAnn served in a variety of roles at Minneapolis Public Schools. 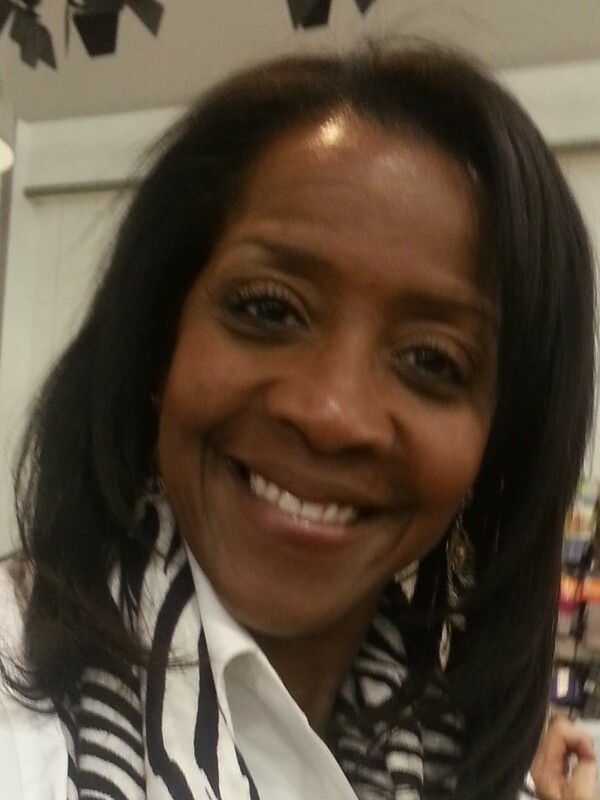 She started in January 2010 as the district’s comprehensive arts and magnet school coordinator. In this role, LeAnn was a visionary leader who transformed arts education throughout MPS to include more engaging, technical instruction led by guest artists. When she became project manager in 2012, LeAnn’s expertise and leadership helped shape strategy for special education, enrollment planning, and collaboration between MPS and other metro school districts. In 2015 she transitioned into the role of Chief of Staff and became a trusted advisor to the superintendent and executive leaders. Before working for MPS, LeAnn served as assistant principal for the Main Street School of Performing Arts in Hopkins, MN, and as an American Sign Language teacher at Minnetonka High School. Having served as support staff, teacher, school leader and district administrator, LeAnn truly understands the struggles and opportunities at nearly every level of the school district. LeAnn holds an associate of applied science degree in interpreting for the deaf and hard of hearing, a bachelor of arts degree in psychology, a master of arts degree in education and is currently working on a doctorate in educational leadership. She is also a licensed principal and certified Project Management Professional (PMP). 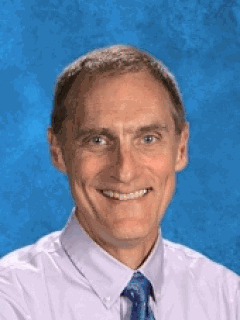 Glenn E. Gustafson, CPA: Mr. Gustafson has been with School District 11 since January 1992. 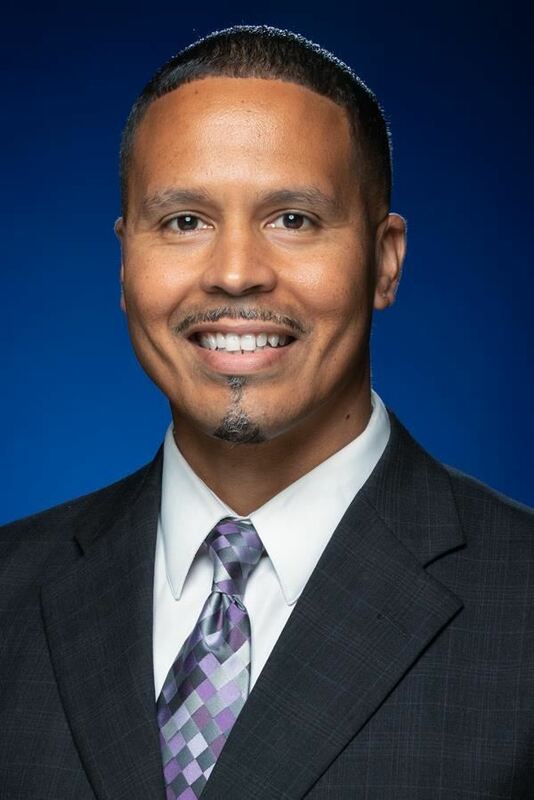 His current position is Deputy Superintendent/Chief Financial Officer. His duties include oversight of Fiscal Services; Facilities, Operations, and Transportation; Risk Management; Budget and Planning; Food and Nutrition Services; Procurement and Contracting; Production Printing; charter school administration and legislative services. Mr. Gustafson was formerly the Director of Finance for the city of Fountain, Colorado. 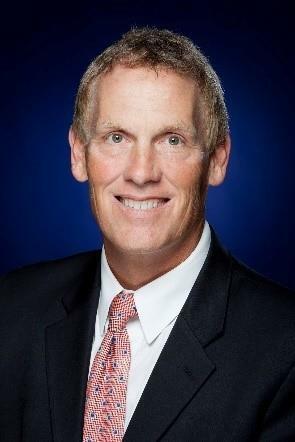 He received his BSBA in accounting from the University of Colorado in 1982 and his MBA with an emphasis in finance from the University of Colorado at Colorado Springs in 1990. I am honored and proud to serve Colorado Springs District 11 students and staff as the Deputy Superintendent of Achievement, Learning, & Leadership. I came to District 11 as a teacher from Minnesota in 2001. In District 11 I have held the positions of teacher, assistant principal, principal, senior principal, executive director, and assistant superintendent. Before choosing a career in education I worked in marketing for USA Today and ran a small business. I earned my Bachelor of Science Degree from the John Brown University in Arkansas and my Master's Degree in Marketing Education from the University of Minnesota. My passions are for my family, bicycle touring, running, and the Minnesota Vikings. 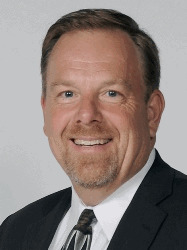 John W. McCarron provides vision and leadership for all District 11 information technology initiatives and functions. As CIO, John must partner with academic and administrative departments to improve student achievement, identify cost effective solutions, and improve supporting business processes. John is a technology geek with over 25 years of progressive experience and success in building and supporting best-in-class technology solutions, motivating staff, leading change initiatives, and optimizing processes in both private and public sectors. From 1994 to 2006, John called Hawaii home while working for AIG Insurance Company. The insurance business demanded the use of emerging technology and John joined the team when technology was quickly changing. John started in a very technical role as Network Administrator and quickly advanced to become Assistant Vice President. After leaving Hawaii to be closer to family in 2006, John shifted into post-secondary education as the Director of Technology and Information Resources for the College of Charleston. In this role, John helped maximize the value of existing technology investments and helped to develop long-term strategies. In 2008, John found his calling in K-12 education and joined Charleston County School District. As Chief Information Officer, John managed and supported daily operations of all technology systems achieving 99.9% uptime for all mission-critical services. He also led the Technology Modernization Project which invested $55 million to provide a 21st Century learning environment that ensured all 50,000 students had access to cutting-edge educational technology. John holds a Bachelor of Science degree in Management Information Systems from Indiana University of Pennsylvania and earned a Master of Business Administration at the University of Hawaii. Since 1994, Phoebe Bailey has served Colorado Springs School District 11 in numerous capacities to include lead classroom teacher, Instructional Data Coach, K12 Instructional Coach, federal grant Project Director, Director of Educator Effectiveness, and in her current role as Assistant Superintendent, Personnel Support Services. Additional D11 involvement includes, but is not limited to building representative, Superintendent’s Teacher Sounding Board, member, D11 Strategic Planning Committee, and member, D11 Math and Science Committees. 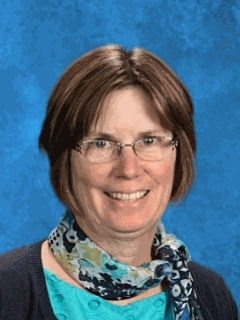 A 2016 recipient of the Colorado Springs Association of School Executives (CSASE) Service to Education Award, Phoebe has mentored and supervised many student teachers and educators locally, regionally and statewide. Originally from Champaign, Illinois, Phoebe is a graduate of the University of Illinois at Urbana-Champaign receiving a Bachelor of Science degree in Elementary Education. She later obtained a Master of Arts degree in Human Resources Development from Webster University, St. Louis, Missouri. Phoebe’s professional affiliations include the Colorado Association of School Executives (CASE), Association for Supervision and Curriculum Development (ASCD), National Alliance of Black School Educators (NABSE), Colorado Association of Black School Educators (CABSE) and the Urbanites Leading the Pikes Peak Region (ULPPR). Phoebe is the proud Mom of two sons and a daughter and resides in Colorado Springs, where she continues to be an advocate for ALL children and a champion for public education. Devra K. Ashby, APR: Devra is a Colorado native and proudly serves as the Public Information Officer for Colorado Springs School District 11, the same district of which she is a graduate. She has served in this role for the past seven years and has been with D11 for ten years. She received her Bachelor of Arts degree from the University of Colorado, majoring in media management communications and is currently pursuing a Master’s degree in Communications with an emphasis in Public Relations from Southern New Hampshire University. Prior to education communications, Devra worked in several communications and public relations fields. 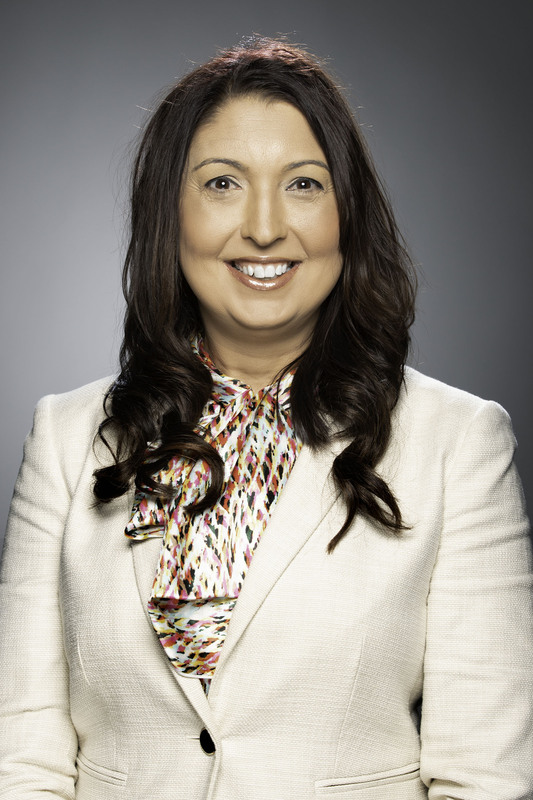 Beginning her career as a TV reporter and anchor, she sharpened her skills as a journalist and learned quickly about media relations. She has served as a public relations and communications specialist in the health care and local government industries, but coming from a family of educators, feels right at home in School District 11. Devra has received several awards and recognitions including a National School Public Relations Association Gold Medallion Award, two National City-County Communications and Marketing (3CMA) Savvy awards, a Best of TV News Reporter Award from the Independent Newspaper, and many Colorado School Public Relations Association Awards of Excellence. Devra was thrilled to become accredited in public relations by the Public Relations Society of America in November 2011. Janeen Demi-Smith, Ph.D.: Janeen is a long-time Colorado Springs resident. As a graduate of the University of Colorado at Colorado Springs (UCCS), Janeen holds a Bachelor of Arts and a Master of Arts degrees, as well as her doctorate in Sociology from the University of South Carolina. She leads the district’s enrollment, research and assessment staff and provides guidance and support to district stakeholders regarding achievement and accountability data. She has served as Executive Director in D11 since 2006. She is proud that her three children are all D11 graduates. She has served in professional organizations in the region including serving as the inaugural chair of the Pikes Peak Regional Student Achievement Consortium, and as Secretary on the board for Colorado Association of Educational Specialists as well as the Colorado Springs Association of School Executives. Additionally, she has served on state committees such as the Accountability Work Group where she helps advise state leaders on the implications of policy and rules being considered for implementation. Prior to working for School District 11, she taught at local colleges and universities. She received an award from UCCS for her pioneering efforts in the university’s online offerings. Prior to joining D11 she served for five years as Senior Professional Research Assistant at UCCS’ Institutional Research Office and two years in UCCS’s Continuing Education program.